UPDATED: Thu., Jan. 3, 2019, 7:23 p.m.
A suspected transient lit a fire in an abandon house along the Bloomsday trail on Thursday. No one was injured. 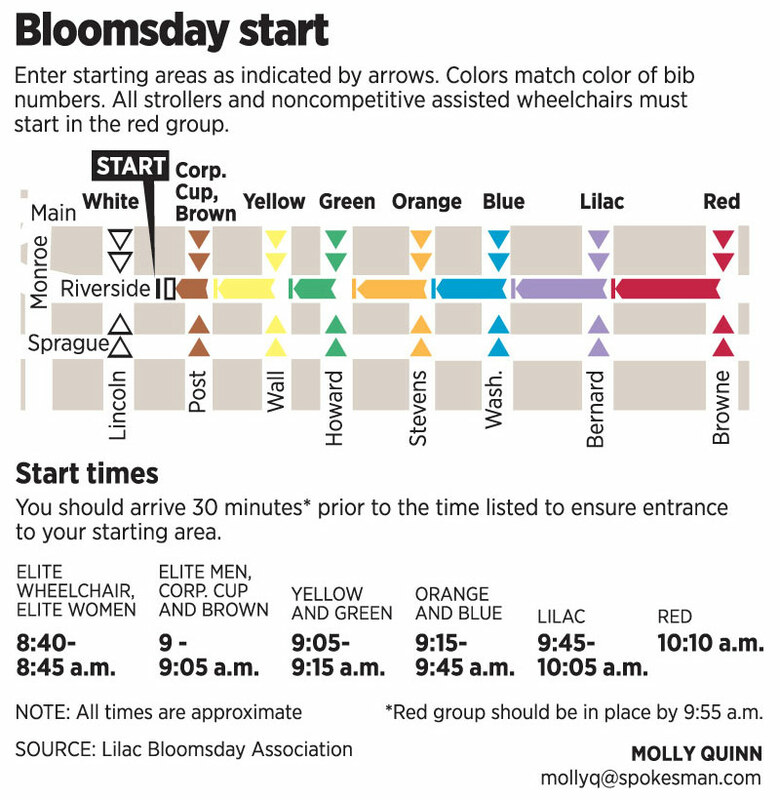 It’s Bloomsday, which means thousands of local residents will participate in an activity they do only once a year – riding a Spokane Transit Authority bus. Tue., May 7, 2013, 10:03 a.m. 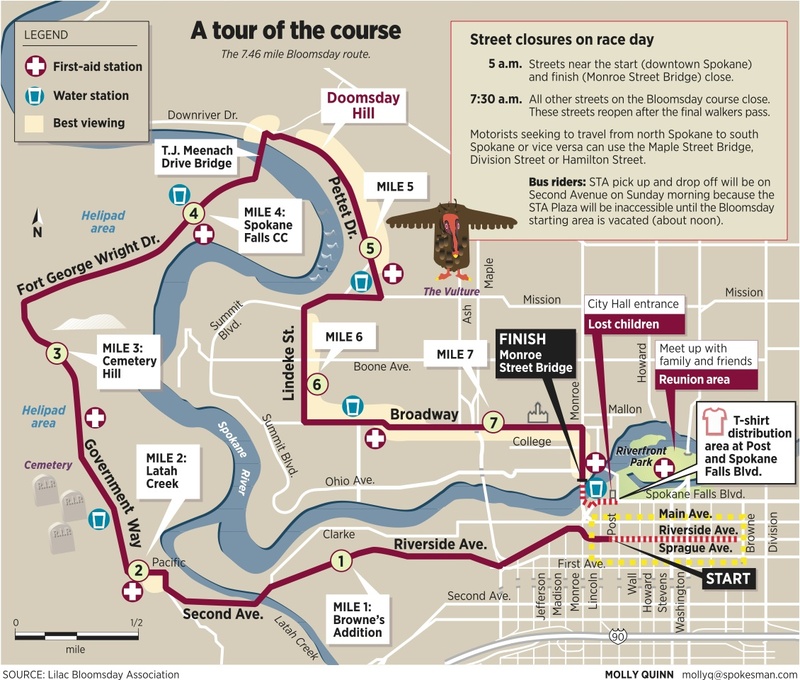 Photos from start to finish of Bloomsday 2011 on Sunday, May 1, 2011. Photos from the along the course. Photos from mostly elite runners.